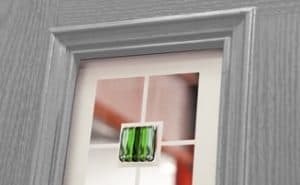 Inliten products offer the highest standards in quality and performance. 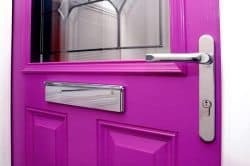 They are pleased to offer an exclusive 15-year product guarantee on all Inliten profile and products, including white and foil laminate colours. 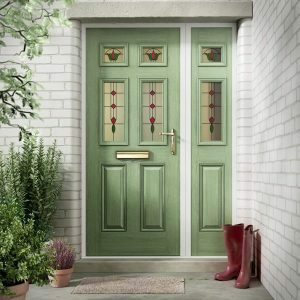 Inliten Composite Doors are designed for maximum thermal insulation, ensuring energy is retained inside the home. All doors and glazing units within the Inliten Composite collection offer excellent energy efficiency properties; helping you save on home heating bills and reducing carbon emissions. 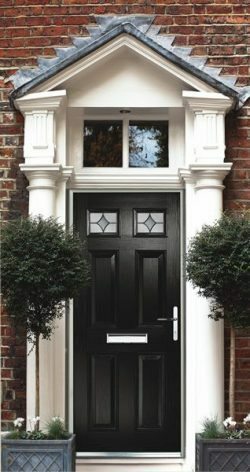 The Inliten Composite Door range is designed for high aesthetic appeal. 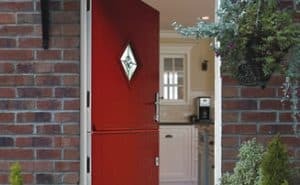 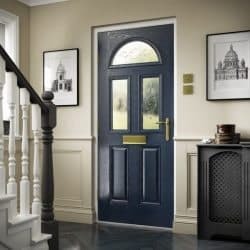 Doors feature a genuine grain-effect finish, giving the appearance of a traditional timber door whilst delivering the benefits of modern materials. 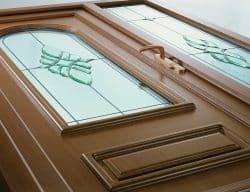 Personalise your door with a colour of your choice, including contemporary RAL colour options, or a bespoke, handcrafted decorative glass design. 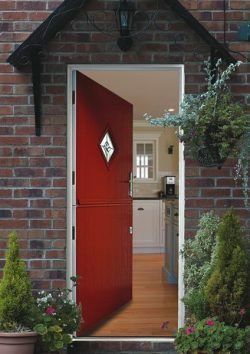 There is a choice of over 16 different styles from traditional cottage style doors to modern contemporary styles. Matching sidelight glass is available on the Classic glass range (not available with Deluxe glass range). Weathermaster Kerry Limited is a family owned business, established in 1996. 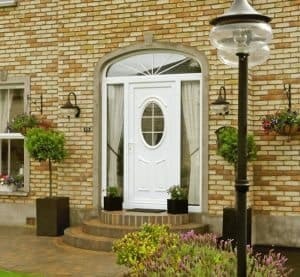 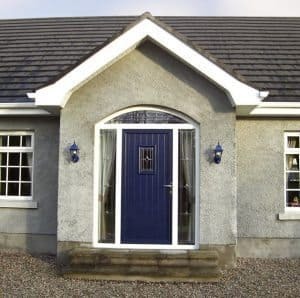 We are based in Clash, Tralee, Co. Kerry and we supply and install only the best quality windows, doors, conservatories, fascia, soffit, guttering and more to customers in Kerry, Limerick, Cork & Clare. 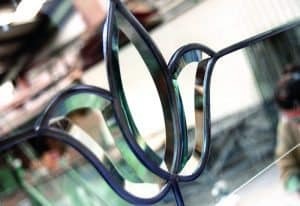 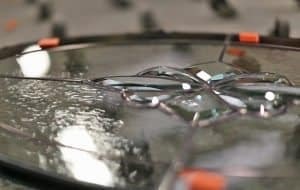 Innovation and quality is at the heart of everything we do. 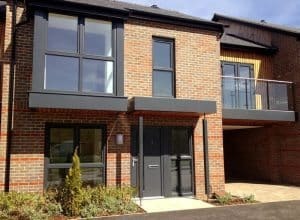 Our product range is manufactured using the most up to date manufacturing techniques, which ensure that our customers get the next generation in windows and doors. 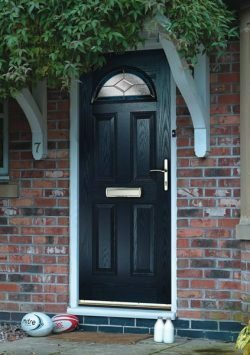 The Inliten Composite Door collection offers home owners a door composed of quality, durable and thermally efficient materials. 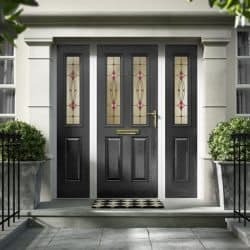 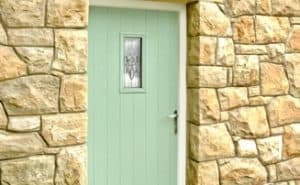 Added to that is a range of traditional and contemporary doors styles, unique and handcrafted glass designs and genuine grain-effect colour finishes. Enhance your home with a strong, secure and stylish Inliten Composite Door. 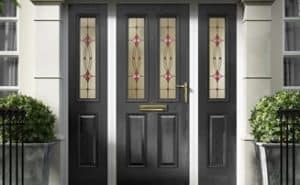 You can also view our Palladio Composite Door Collection. Quite a few people recommended Weathermaster Kerry to us and they were absolutely right, because not only were they happy to spend time exploring the best option for our particular house and budget, they did an excellent job, in good time and with no fuss. 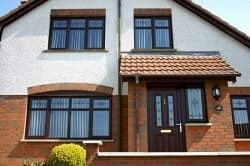 We are very happy with the end result and happy to recommend Weathermaster Kerry. Contact us today, we are only too happy to help!